2017 is a milestone to us, WPThemeGo with many changes, efforts and feelings. 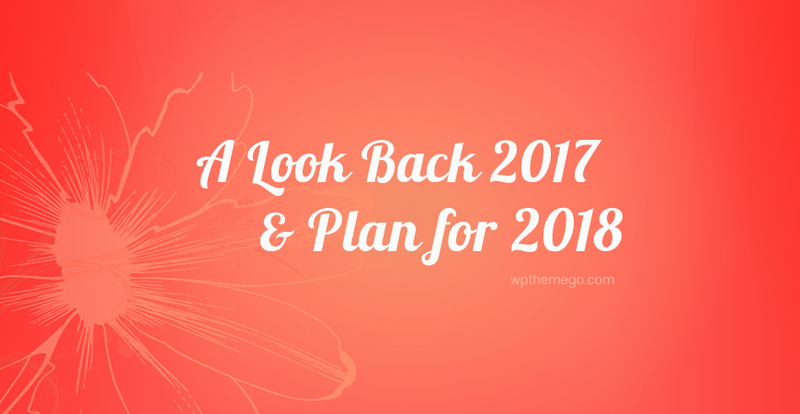 Before focusing on rocking the new year 2018, let’s have a look back on our footstep. Actually, there are many important points about previous year, we just mention some magic points in this article. Back to the very first day of 2017, we need to say thank you all of you – our dear customers – who always supporting us. In these 12 months, with all our heart and effort, we have done many things together. 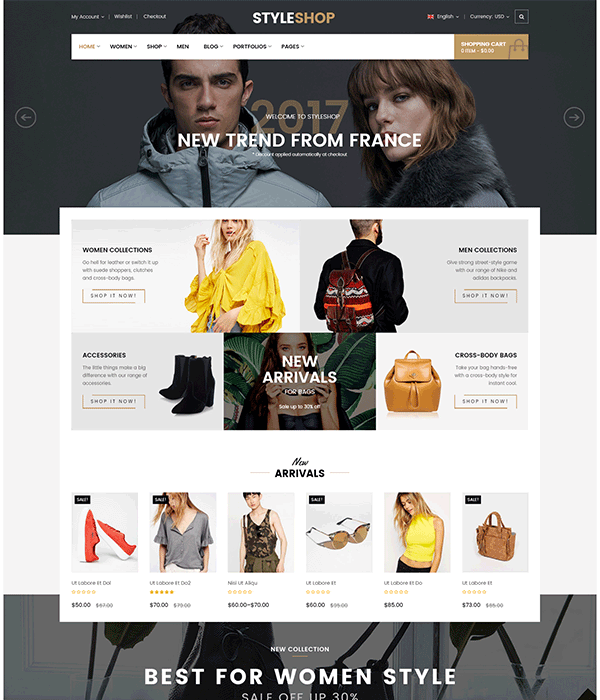 Continuing with Woocommerce, WPThemeGo concentrate on our strength for shopping theme. In this period, many shopping themes were released. 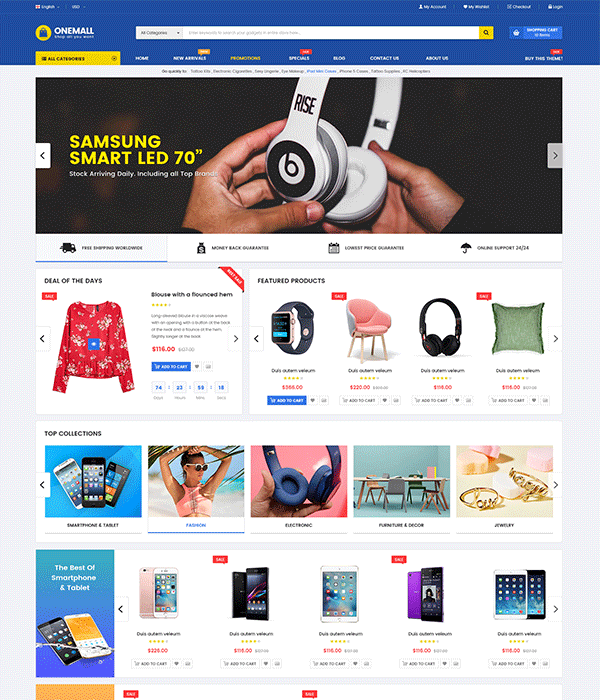 The theme comes with multiple web shop designs with 3 modern homepages, 2 mobile layouts and a lots of page designs, RTL support and especially smooth video background supported that let you to create impressive eCommerce sites to show. 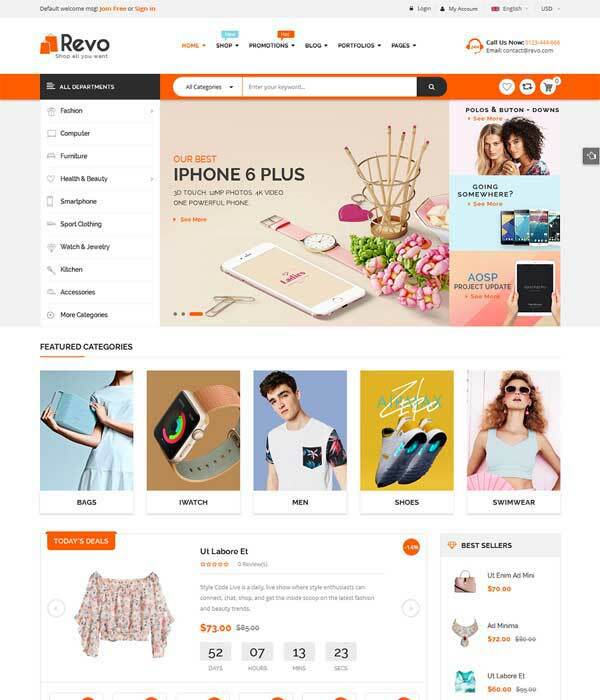 StyleShop is a modern, clean and fully responsive WooCommerce Theme with multi-homepages, mobile layout and visually appealing layout. 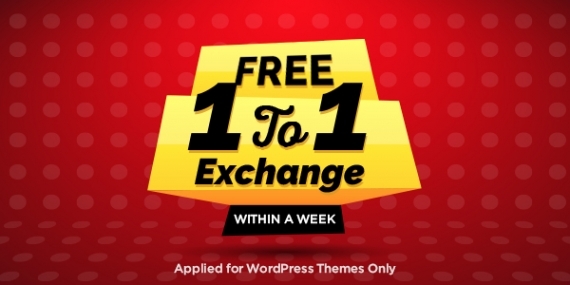 The theme is so easy to use and highly customizable with unlimited theme options. 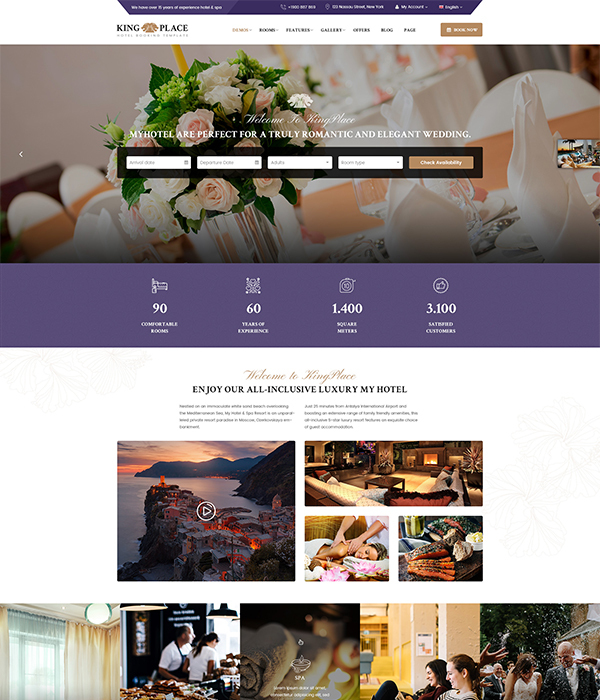 In addition, we developed more themes for Travel & Booking and Newspaper & Magazine category. This is a completely new trend for online shopping store. Start with TopZ – which supporting Dokan and WC Vendors plugins, our team developed TopDeal, eMarket, OneMall, Victo, HiStore with Vendors demos ready. Until now, our team develop 6+ themes supporting Multi-Vendor Plugins like Dokan Multivendors, WC Vendors, WC MarketPlace. Now, it will be much easier for any of us to create a marketplace website with marketplace themes. Especially, some of them become a trending theme and many customers love them. 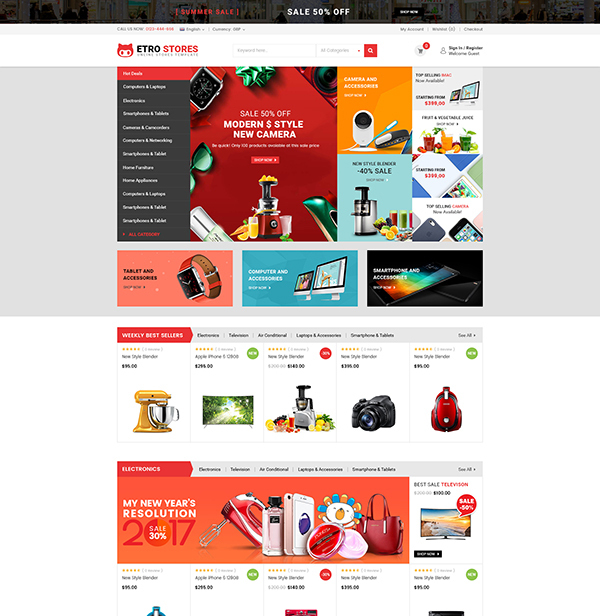 TopDeal is an eCommerce WordPress Theme especially for shopping or multi-vendor websites. Powered by entirely by WordPress, WooCommerce and compatible with WC Vendors, Dokan Plugin, it helps you create multi-vendor sites with ease. 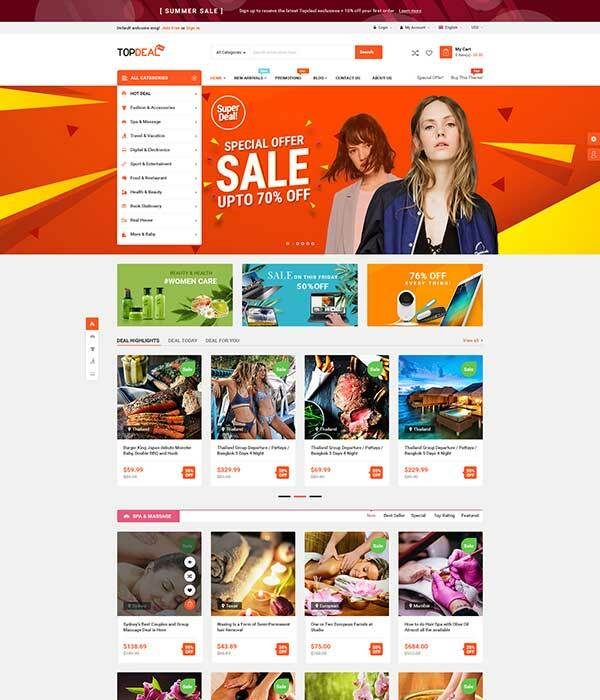 Also, Revo & ShoppyStore – bestselling WooCommerce themes is also updated for this feature. Most of customers go shopping right on the bed with mobile devices, and that’s why building our website to be responsive is extremely important. To help you with this, beside building a responsive & mobile friendly theme, we design mobile specific layout for our theme. Especially, user can easily configure the appearance, header, menu, logo and others in the backend without coding any line. You can see themes with mobile layout here: Top WordPress Themes with Mobile Layouts Ready. 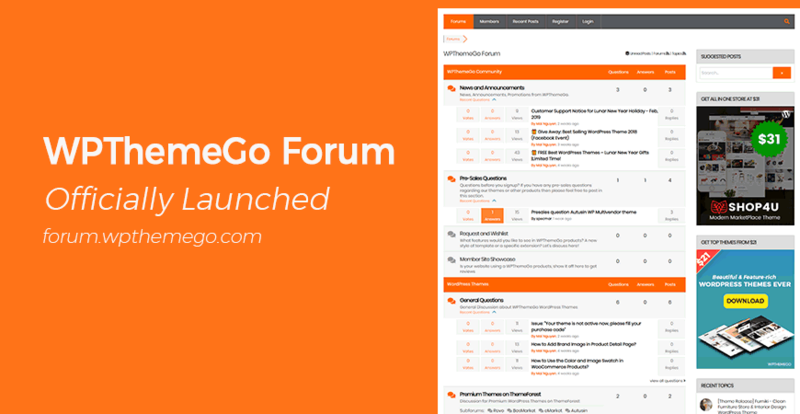 The framework of WPThemeGo is now built with powerful options. In addition to change logo, favicon image, header, footer, menus and other settings, you now can do more right in the backend. – Color Schemes: This enables you to choose which color you want. – Color Swatches: For WooCommerce site, this is a valuable feature. 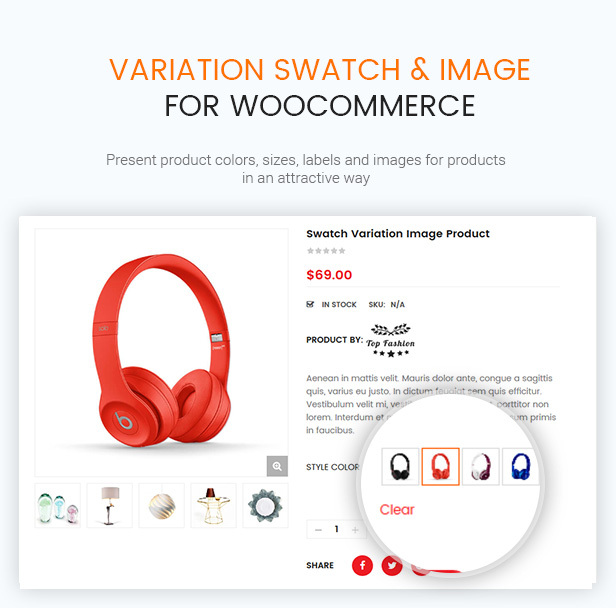 Now you can configure to have color & image swatch for variable product in detail page or even product listing page. – Integrate Typography: It’s never easier for us to change to font style for website. You can choose whichever Google font you want right in the Theme Options. – Maintenance Mode Ready: When you’re upgrading your site, this is a very useful one. You just need to enable it with countdown time and all are ready. Keep our themes up to date with latest version of WordPress and plugins, bug fixes and importantly, more home page designs and features like color & image swatches, ajax live search & multivendors support. Until now, ShoppyStore reach more than 1000 sales now. This statistic proves our effort of our team. 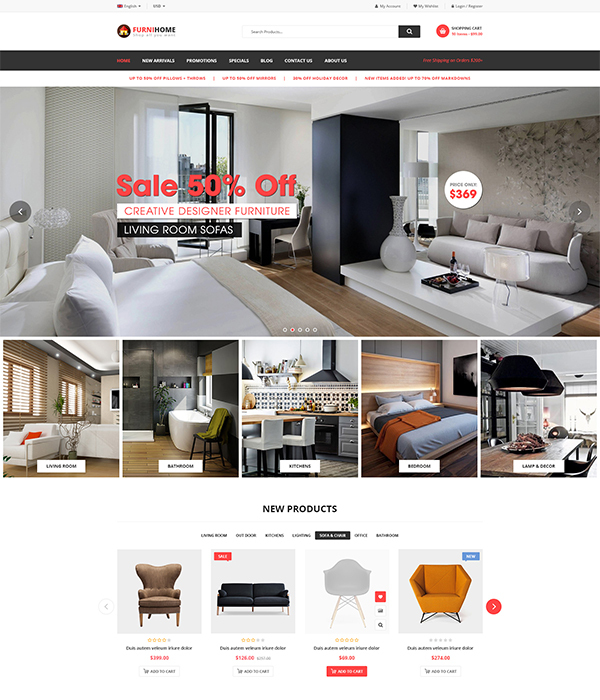 SW Revo is a popular eCommerce WordPress Theme with multi-homepages for fashion, online supermarket to electronics, mobile, hitech, furniture, beauty stores. Besides, with mobile-specific layouts and full eCommerce store features, Revo helps users to create mobile-friendy shops with ease. 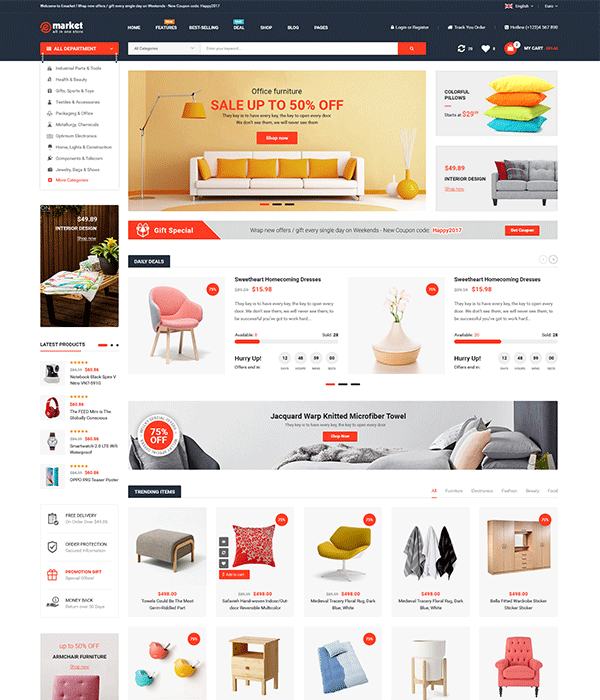 ShoppyStore is one of best-selling professional WooCommerce WordPress theme with clean and elegant design. You can easily use it for any eCommerce WordPress, especially heavy store with multi-categories for multi-products and multi-brands. With the birth of SW Ajax WooCommerce Search plugin, most of our theme are integrated with Ajax Live Search feature. SW Ajax WooCommerce Search is a powerful ajax search plugin for WooCommerce. Once typing the keyword, you can see the suggested search result with product image, title and price. Also, it let you search in a category or entire site based on keyword or SKU from product title to description and other parts. It’s nearly a year since wpthemego.com was given into work. With this brand-new website especially for WordPress themes and plugins, we showcase with free themes, premium themes and premium themes on Themeforest. In addition, we put new documentation with new format in use with more detail steps and much easier to follow. Moreover, our marketing team introduce you with a new blog with updated news about WordPress, plugins, promotions and especially tips for WordPress as well as web design. 3. 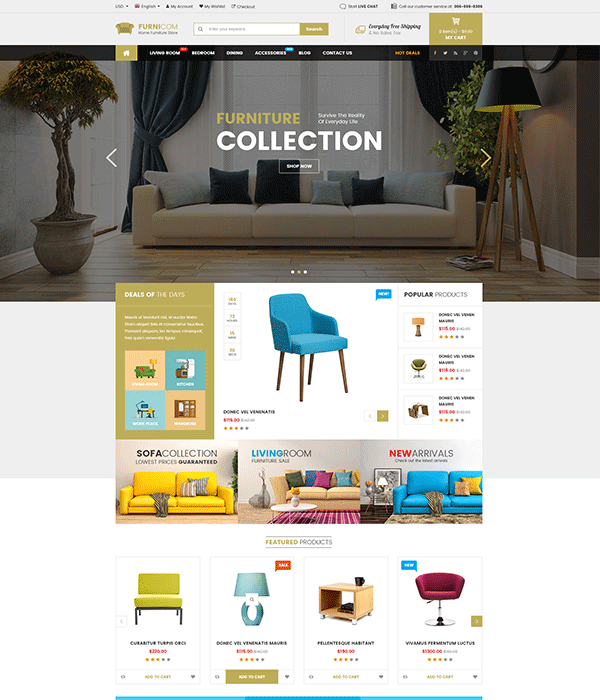 Build a theme collection on various categories including WooCommerce, Newspaper & Magazine, Travel & Booking, Business and others. 4. Keep our theme up-to-date with WordPress, plugins, bug fixes and new features and designs. 5. Promote products on various channels including wpthemego, Themeforest, Mojo Market, Creative Market, Template Monster and others. Our team really hope that with our efforts, our products will meet all your expectations. Thank you so so much for having accompanying with us! 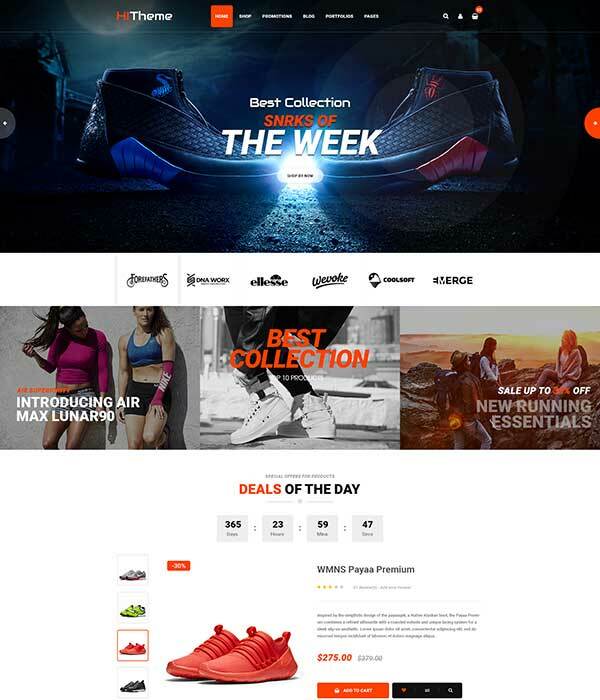 You can check our Best Responsive WooCommerce WordPress Themes and enjoy them now!